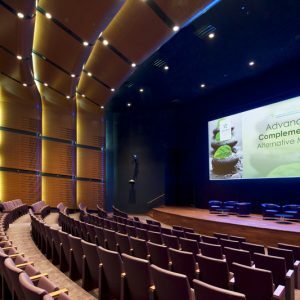 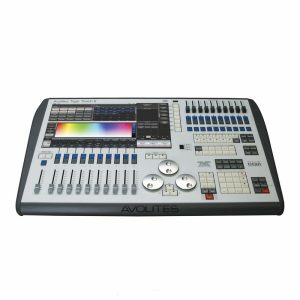 Procom Middle East is the official distributor of the world leading Avolites DMX lighting consoles, dimmers and media servers in the Middle East. 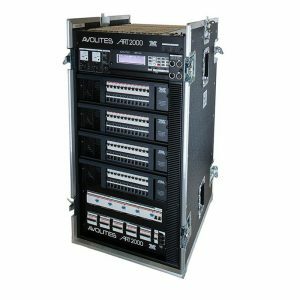 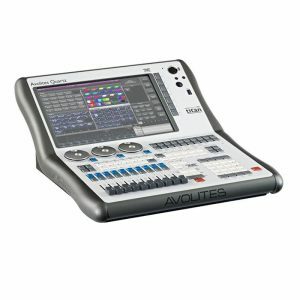 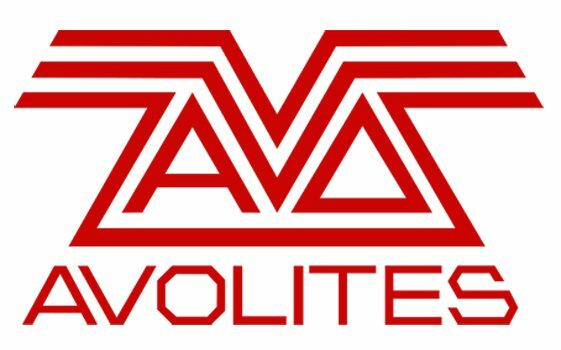 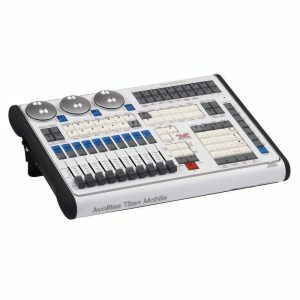 Avolites is the world's leading brand for lighting consoles, dimmers and media servers for live events, clubs, touring and installations. 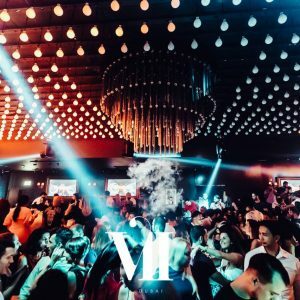 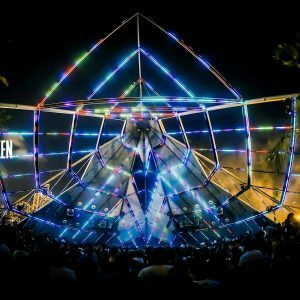 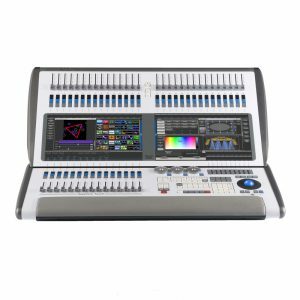 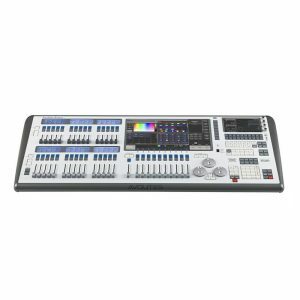 Its products include a wide range of lighting consoles powered by Titan software and media servers powered by the award-winning video mapping software AI.